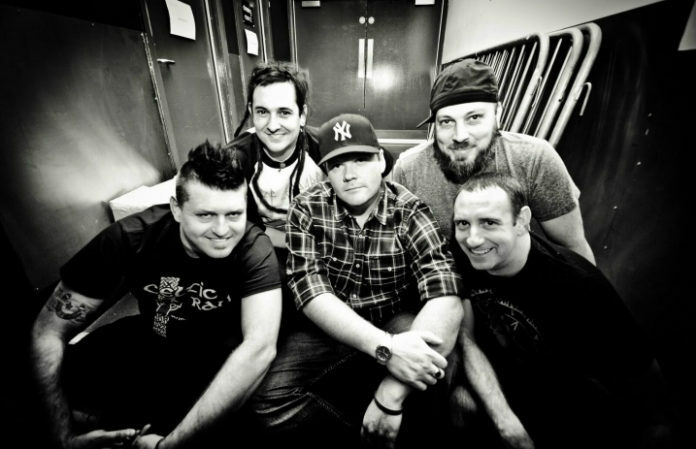 Gainesville, Florida ska-punk veterans Less Than Jake have been around the block a few times, but never disappoint. The five-piece are gearing up to release their new EP Sound The Alarm on February 3 via Pure Noise Records. You can preorder it here. Less Than Jake are currently on their US tour with Pepper. Check out their tour dates and stream the new EP below!